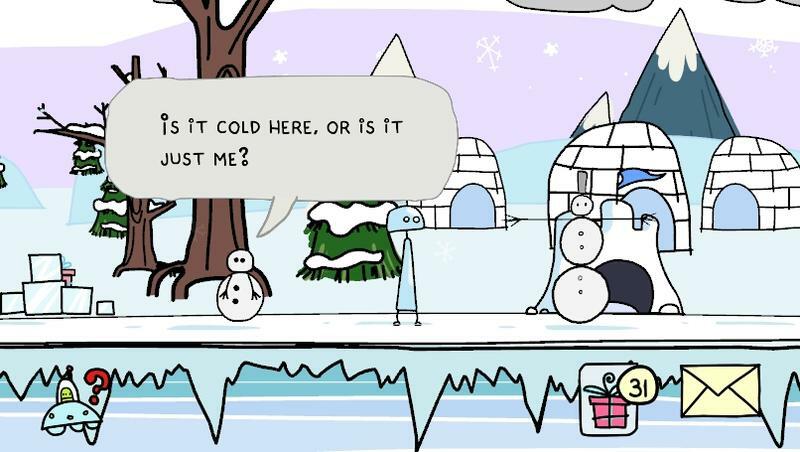 HumanNature and Sony have officially revealed the release date for Doki-Doki Universe. This title will hit the PlayStation 4, PlayStation 3 and PS Vita starting December 10, 2014. Yep, that’s next week. 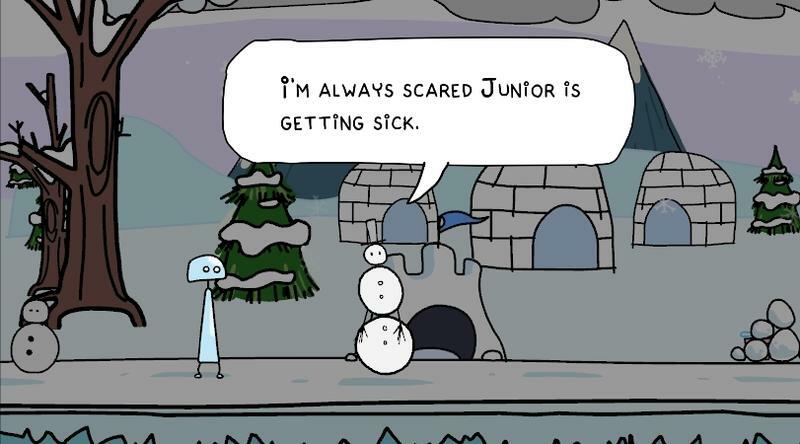 In Doki-Doki Universe, players will take on the role of a robot out to become a little more human than machine. It’s an odd little game that looks like it could be a true and unique slam dunk for the right audience of gamers. Good thing I like weird games just as much as mega blockbusters. Doki-Doki Universe will be a day one title for my PlayStation 4. This one will also support CrossBuy, of course, so I’ll be able to fire it up on my PS Vita as well. It will cost $14.99. Sure, it looks strange, but it could be great. 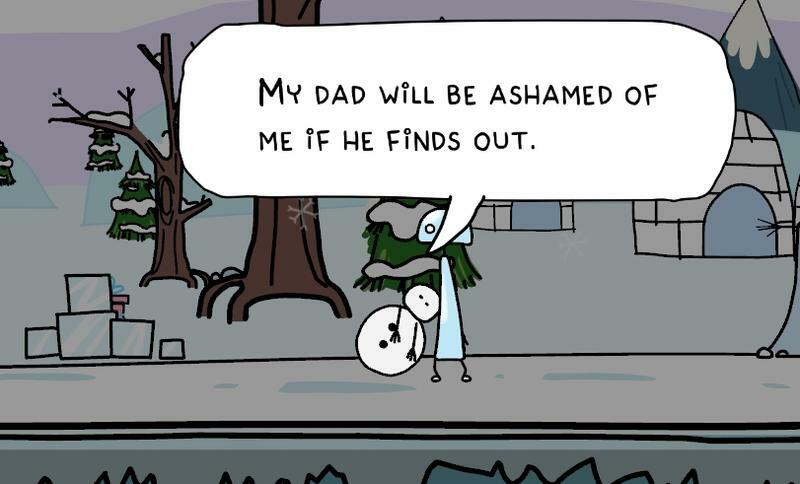 Are you going to check out Doki-Doki Universe?